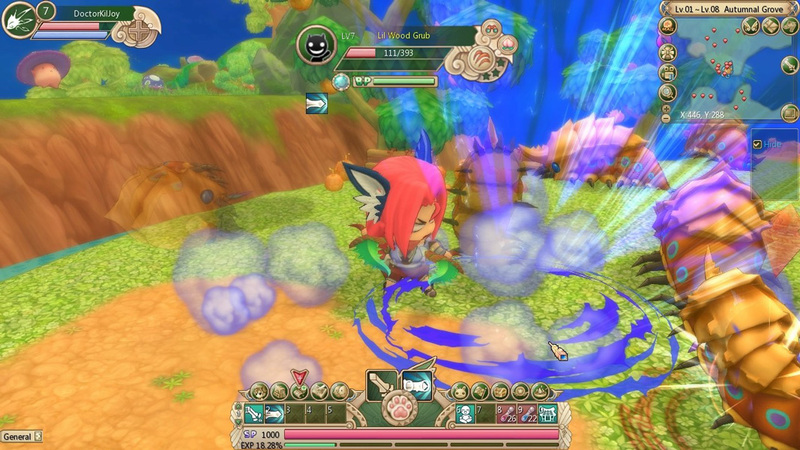 Spirit Tales is a Free to play, Fantasy, Role Playing MMO Game featuring transformation into a beast and casual gameplay. 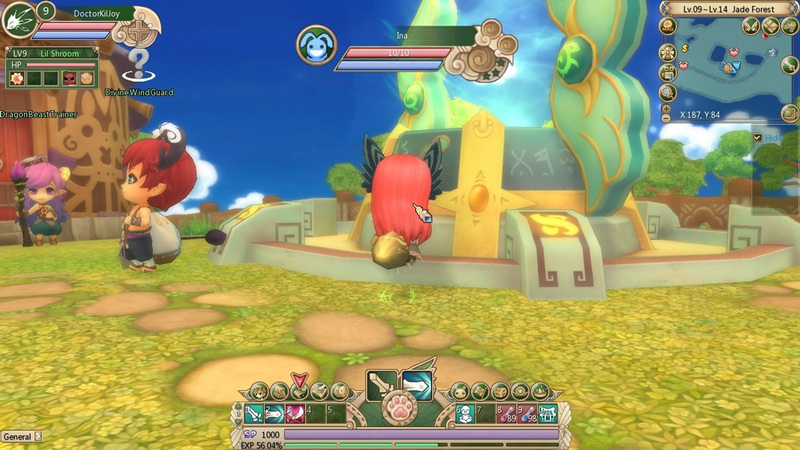 Spirit Tales has lots of slider bars and caracter customization options that want to insure that no character looks exactly like another once, of course if you care for all sort of things like that, I personaly can't care less. 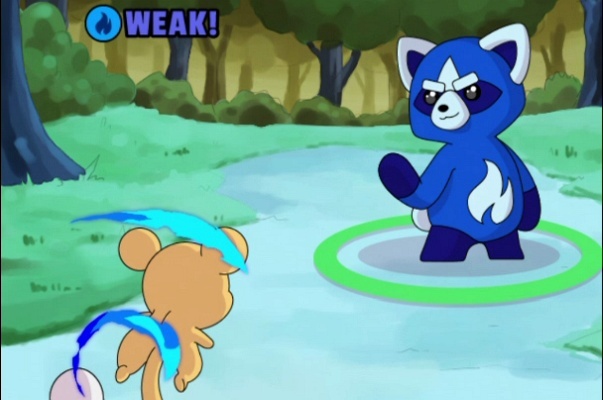 You, probably noticed a second character behind and on the right side of your main characters, this is your Spirit Power avatar, and will be what your character will transform into, also increaseing your fighting ability potential. 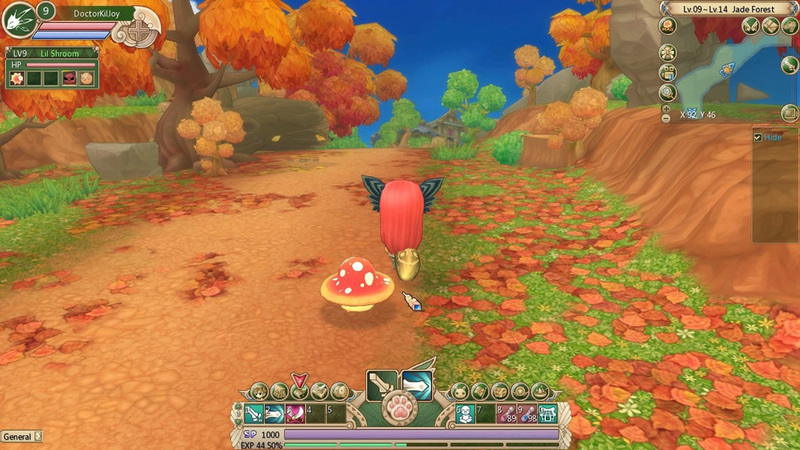 Visually, Spirit Tales is looking stunning when it comes to the game graphics all caracters animations are very well done with no glitches and still managing to keep the system requirements to a lower level. 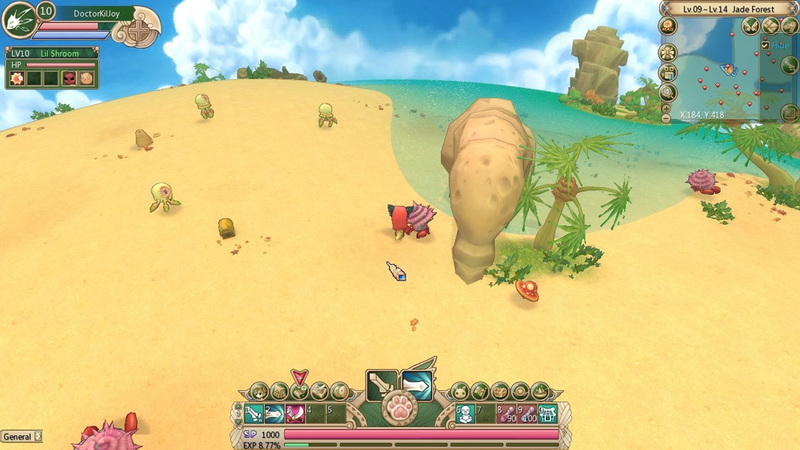 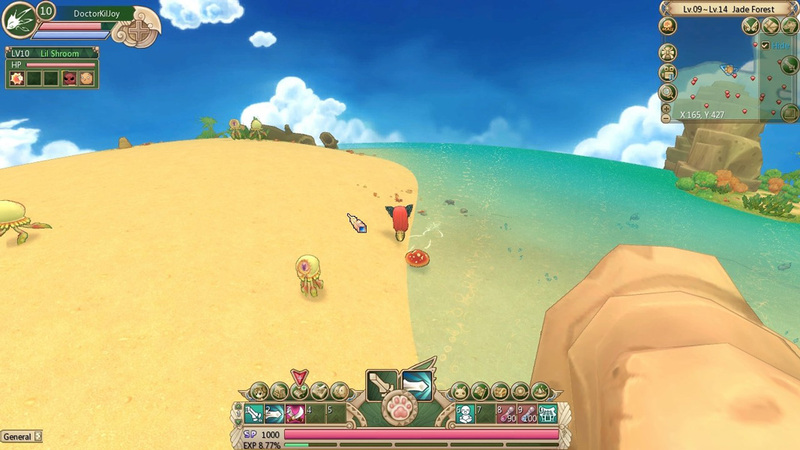 The gameplay of the game is quest driven, almost all the time you gonna have one to do. 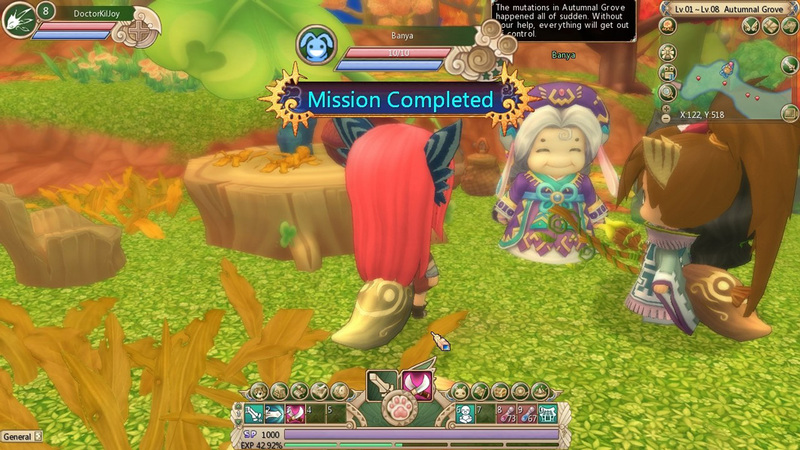 In a sense you are forced to do quests no matter if you want it or not. 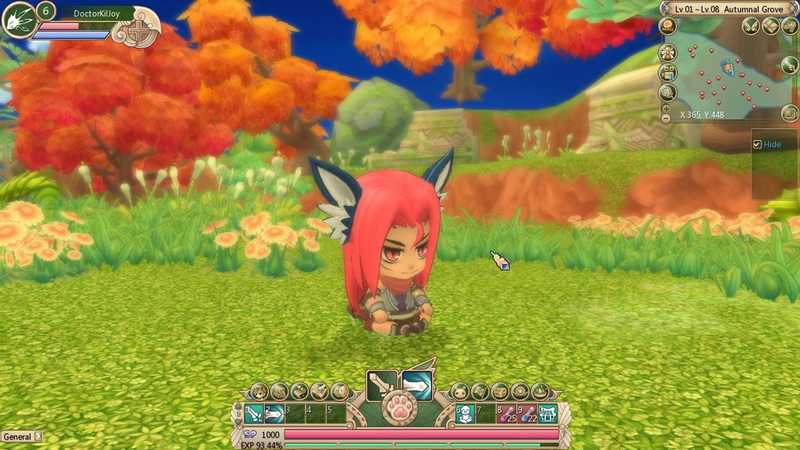 A few quests unlock certain powers, new pets, crafting, weapon enhancing and much more but overall questing is boring. 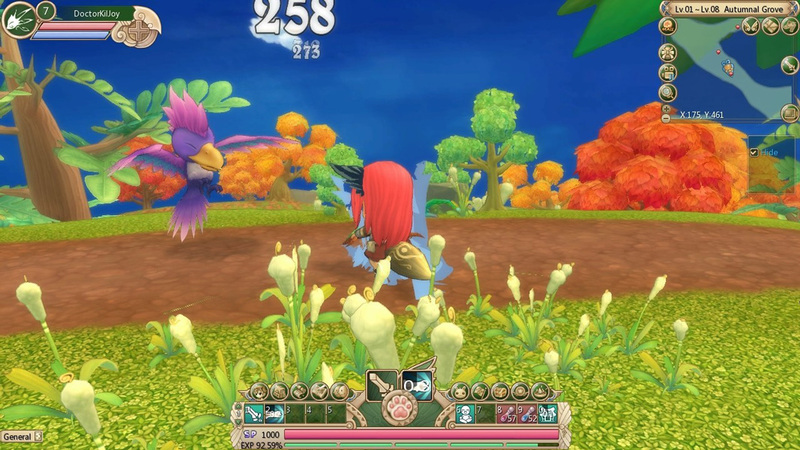 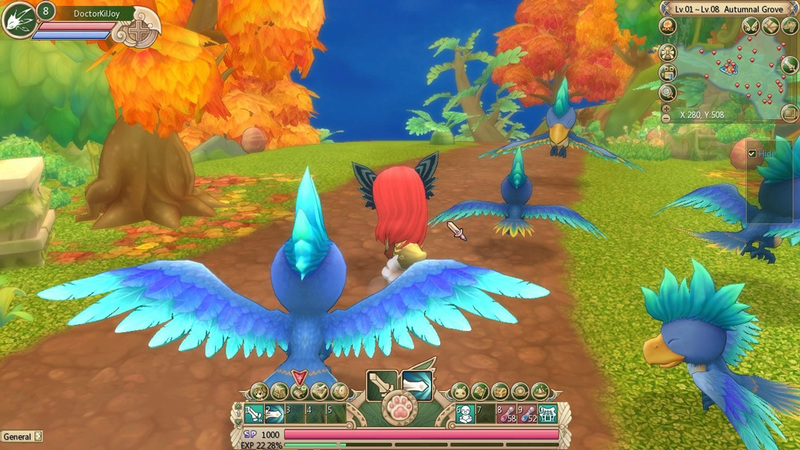 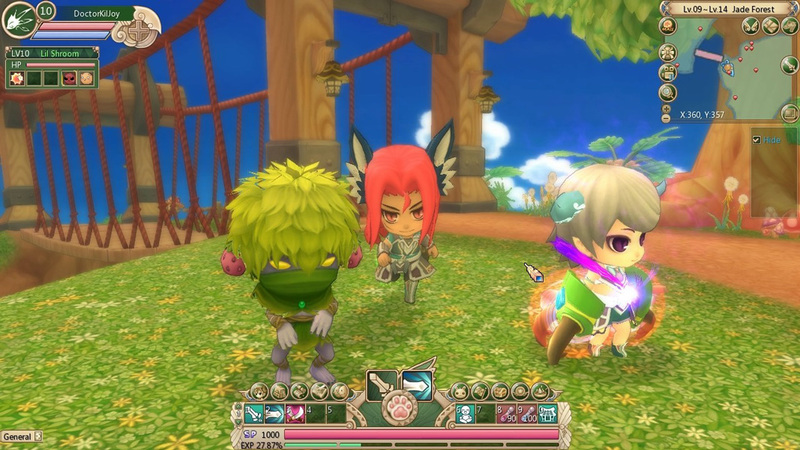 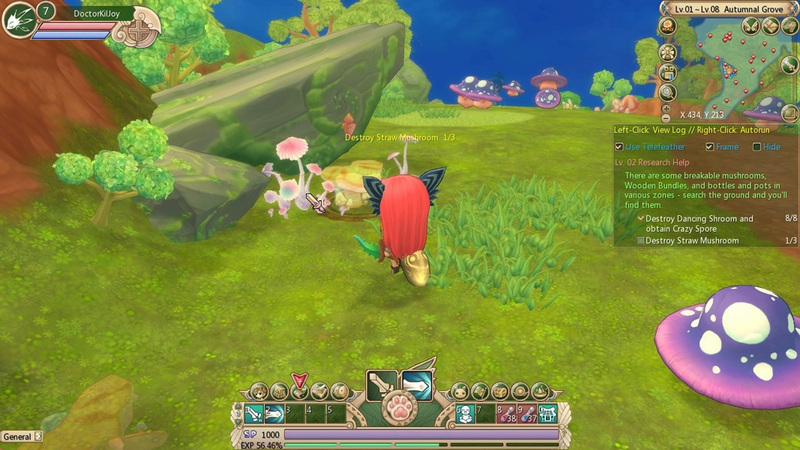 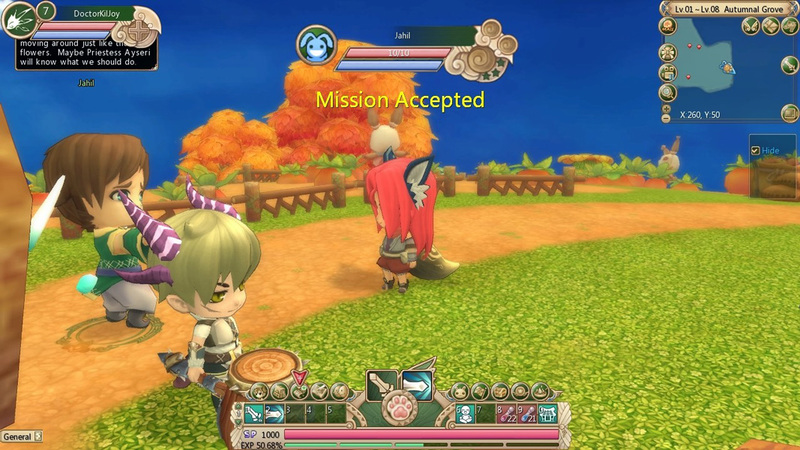 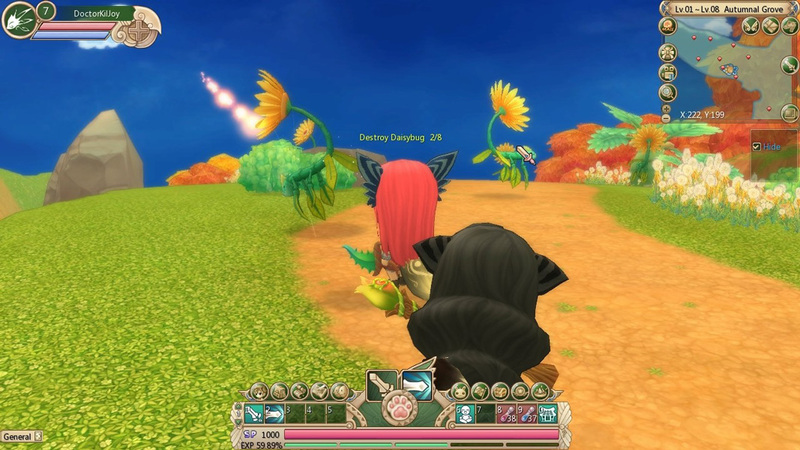 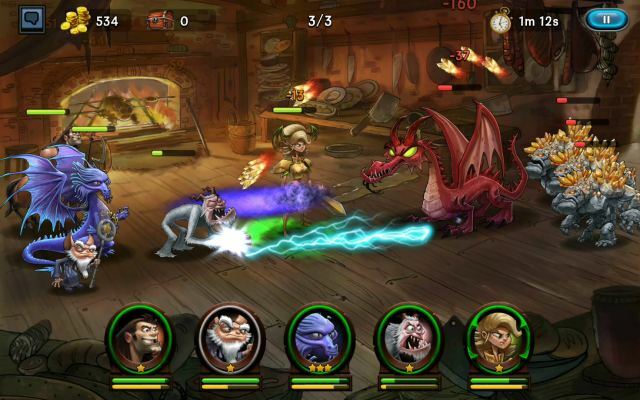 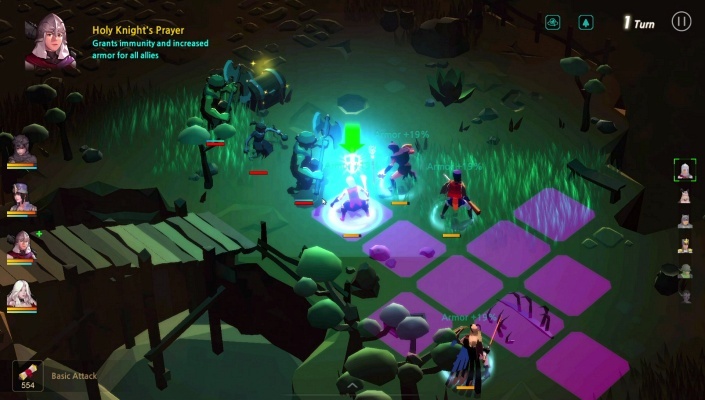 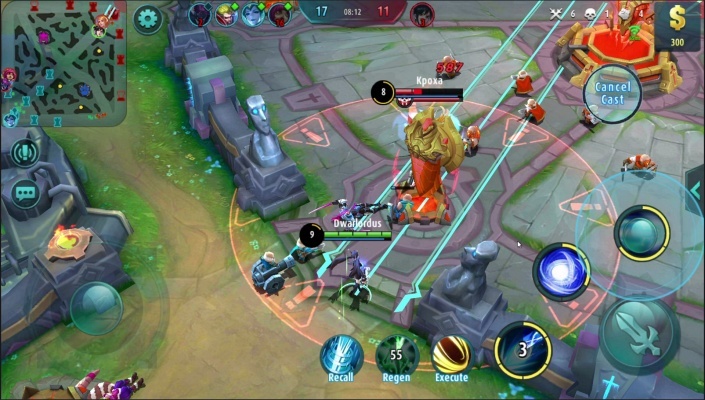 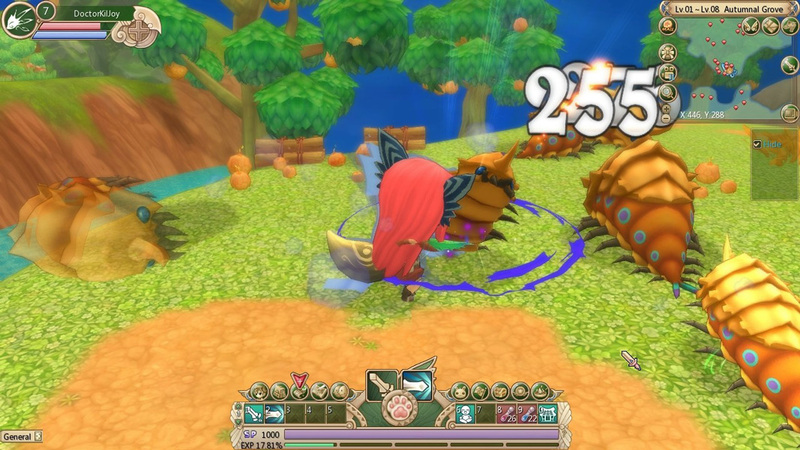 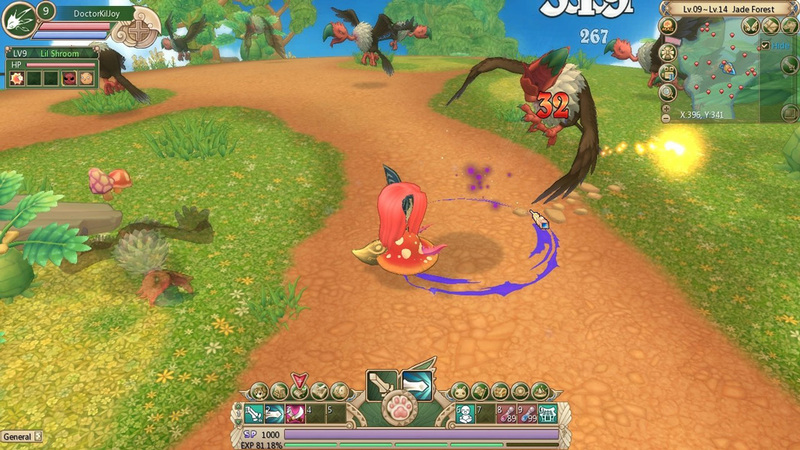 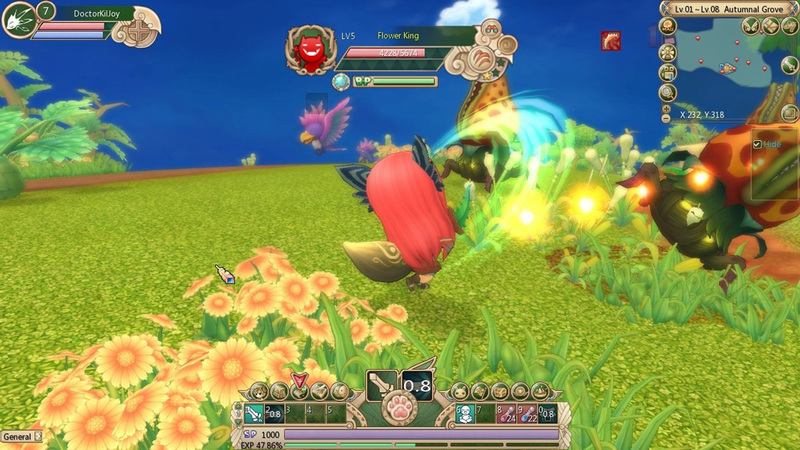 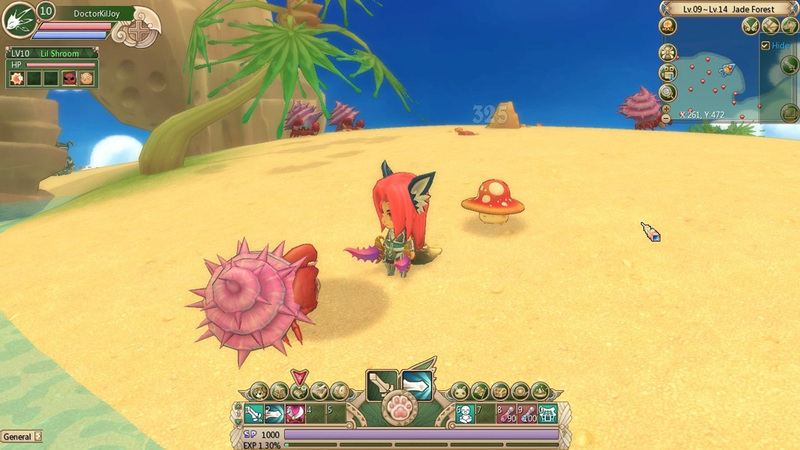 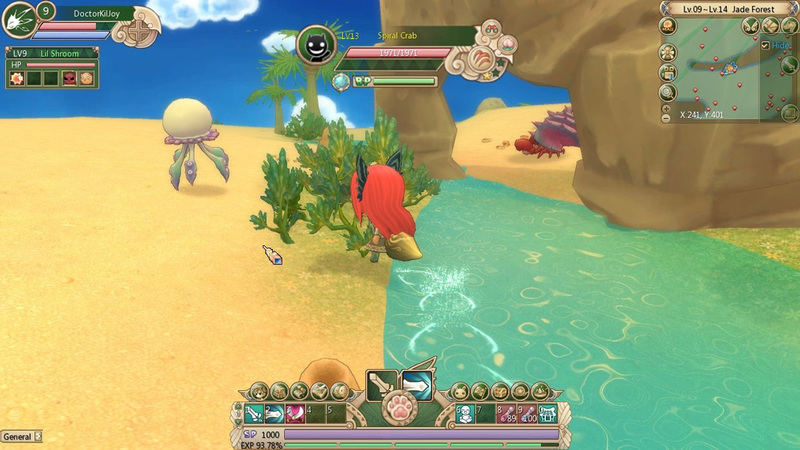 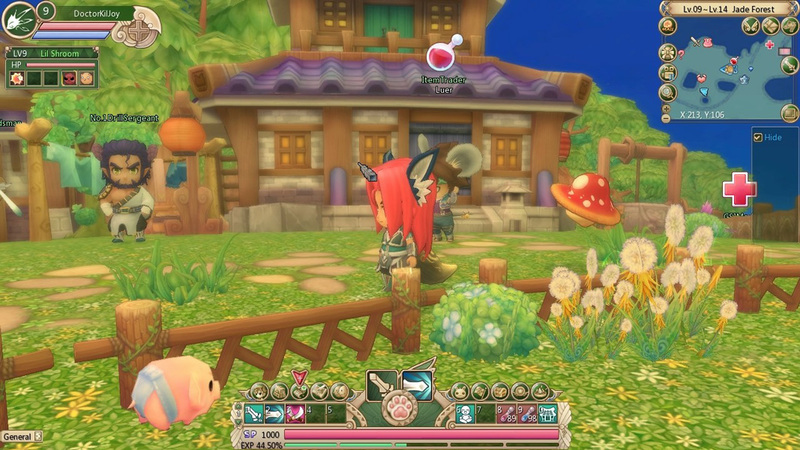 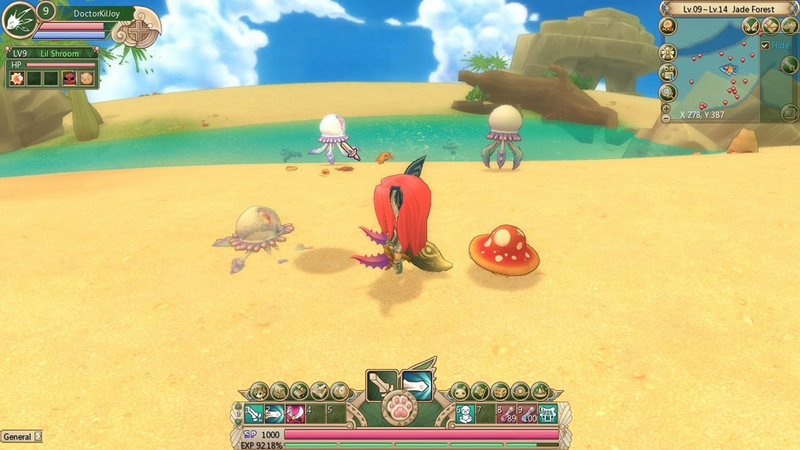 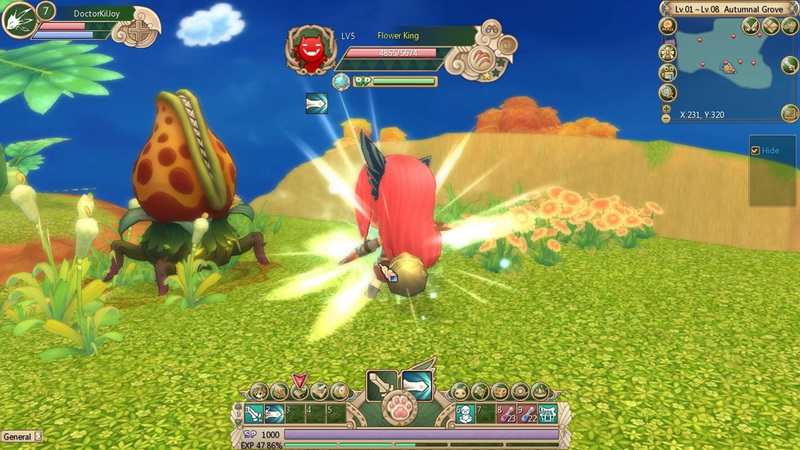 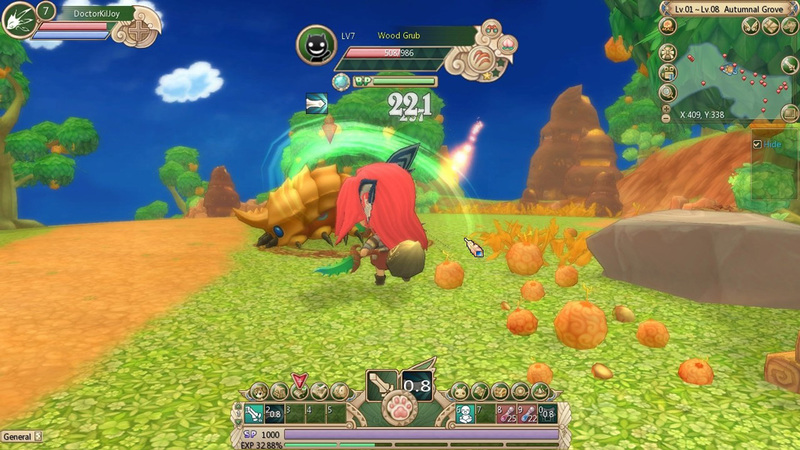 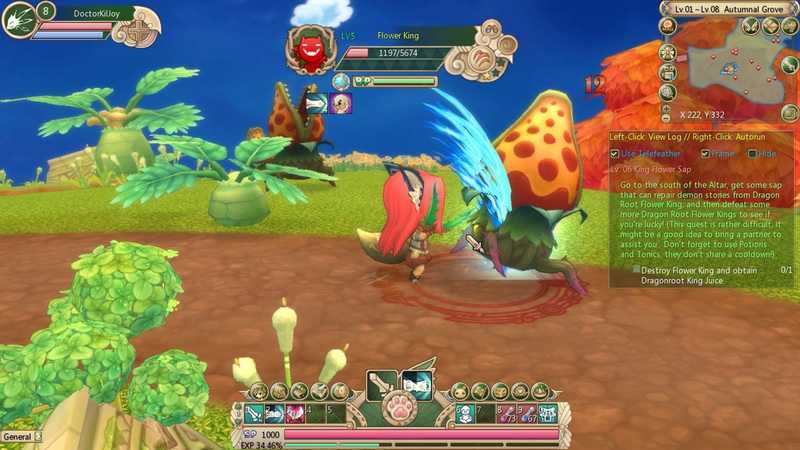 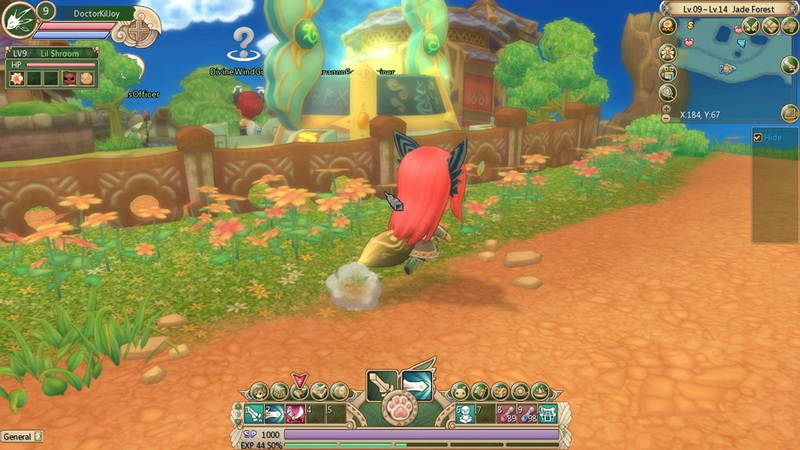 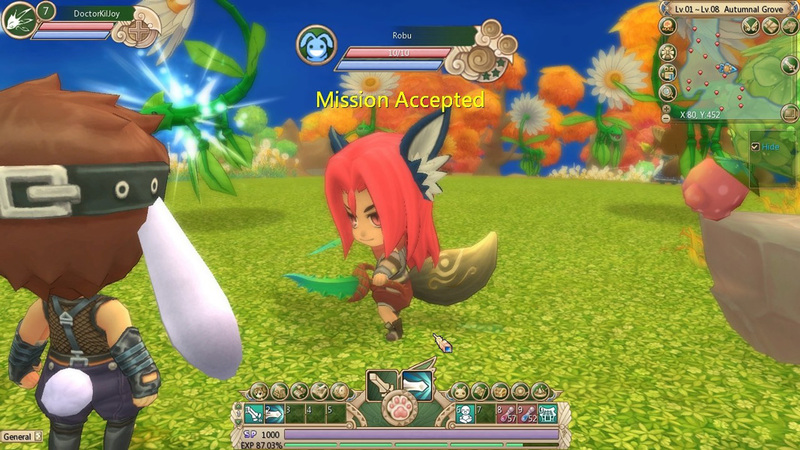 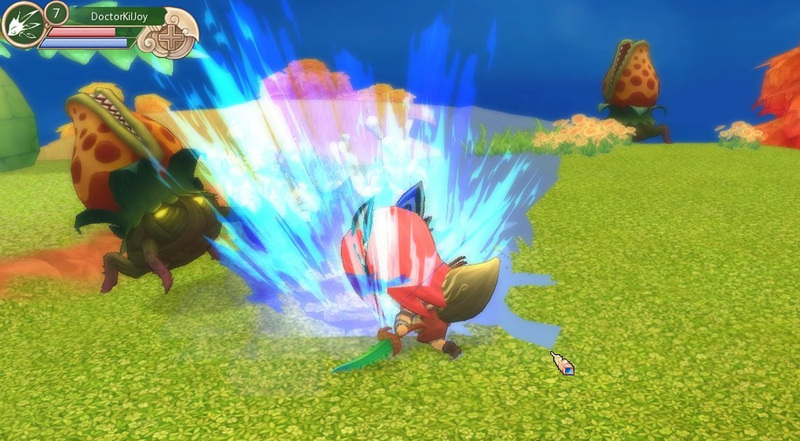 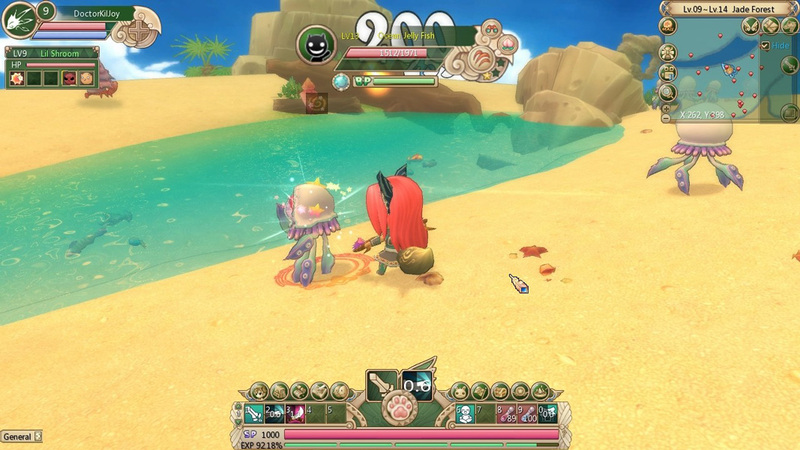 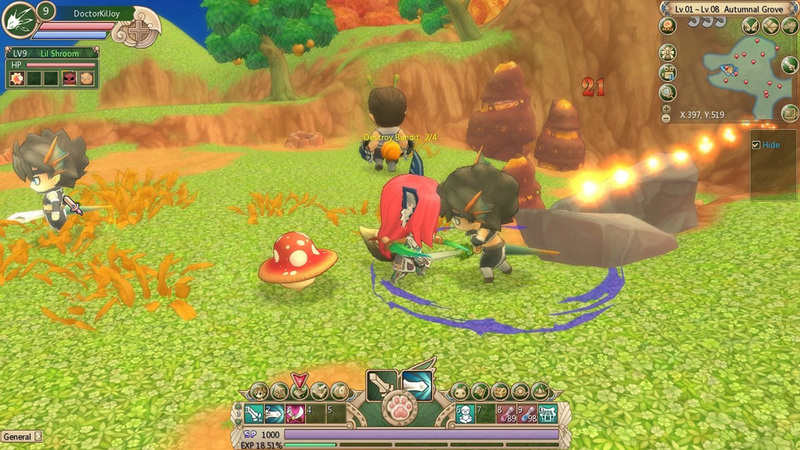 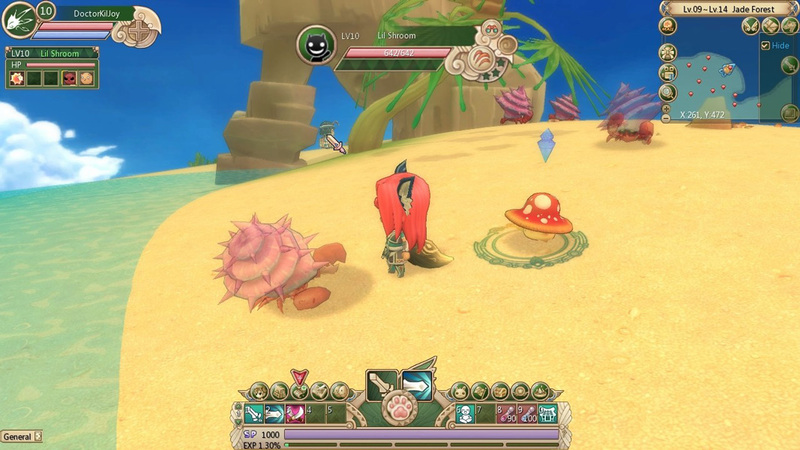 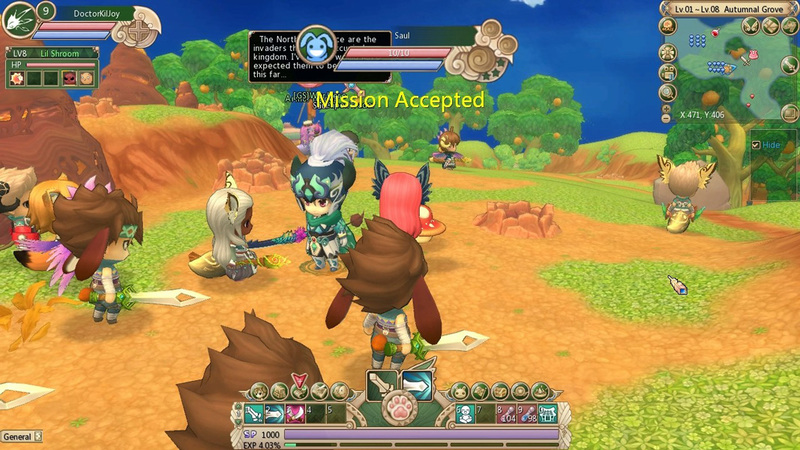 The combat system in Spirit Tales is an excellent example of what can be done when fast paced Action oriented gameplay is merged with the usual button mashing of MMO Role-Playing Game. 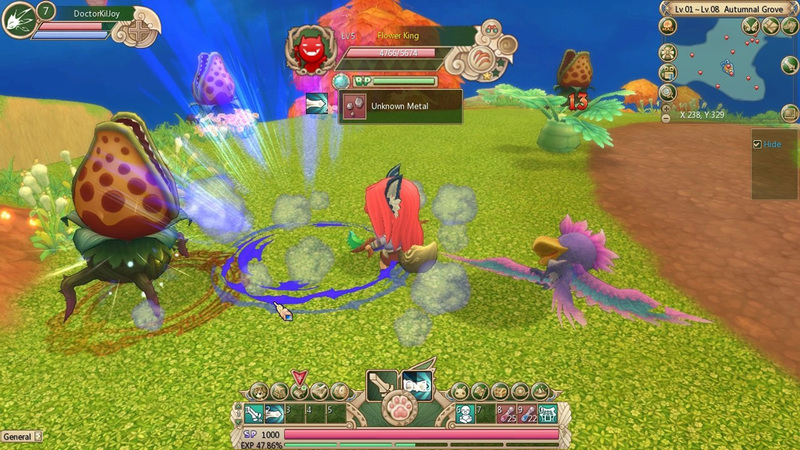 Allowing the gamers to assign skills to each of the mouse button, clicks makes combat simple and fast. 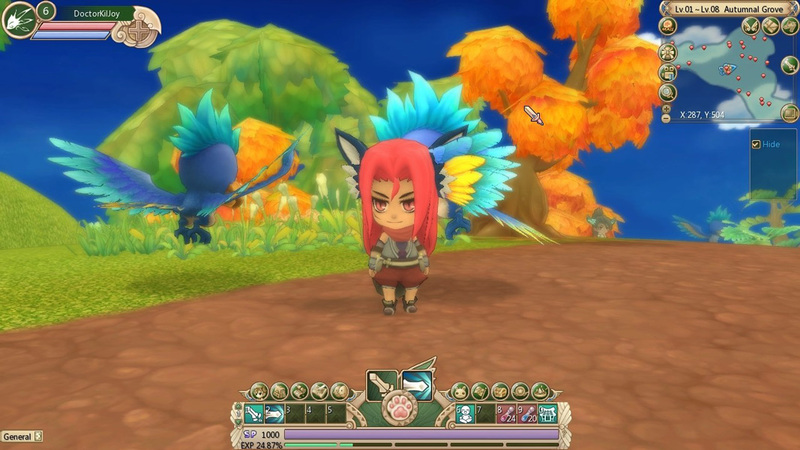 Overall, Spirit Tales will bring some few hours of enjoyable gameplay to the anime fans and it does have enough unique features to make for a good game or at least a decent one.